DAYTONA BEACH, Fla. (July 8, 2016) – Whoever wears the crown of ‘NASCAR champion’ unquestionably will earn it, following a 2016 season that has already featured some of the toughest and most thrilling competition the sport has ever seen. The year-end celebration will be deservedly grand, and it will take place at familiar sites built upon major moments. 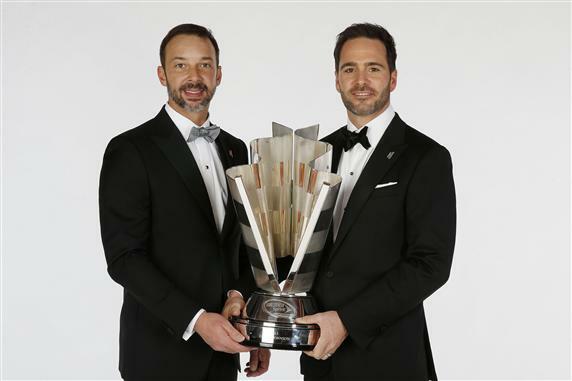 Continuing a fan-favorite culmination to its national series seasons, NASCAR announced today the return of the 2016 NASCAR Sprint Cup Series Awards to Las Vegas and the 2016 NASCAR XFINITY Series and NASCAR Camping World Truck Series Awards to Miami Beach. Carrying on a tradition that started in 2009, the NASCAR Sprint Cup Series Awards will return to Wynn Las Vegas on Friday, Dec. 2, 2016. The sport’s premier series will regale its champion in a week-long celebration that offers NASCAR fans interactive entertainment, access to the sport’s biggest stars and appearances from an assortment of musical and celebrity guests. A full lineup of activities for NASCAR Sprint Cup Series Champion’s Week will be announced at a later date. The NASCAR XFINITY Series and NASCAR Camping World Truck Series Awards will take place Monday, Nov. 21 at the Loews Miami Beach Hotel located in the heart of South Beach. This year’s event will honor the champions of the NASCAR XFINITY Series and NASCAR Camping World Truck Series, both of whom will be crowned during the Homestead-Miami Speedway race weekend, November 18-20. Currently, two NASCAR Next graduates – Daniel Suárez and William Byron – lead the NASCAR XFINITY Series and NASCAR Camping World Truck Series points, having locked up their respective spots in the Chase with stirring victories. Both captured their first NASCAR national series victory in 2016. The NASCAR Sprint Cup Series Awards will air on NBCSN on Dec. 2 beginning at 9 p.m. ET. 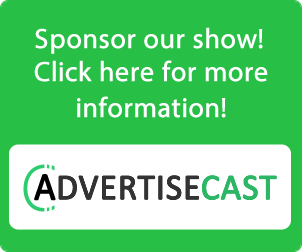 MRN and SiriusXM NASCAR Radio, Channel 90, will carry the awards show live. The NASCAR XFINITY Series and NASCAR Camping World Truck Series Awards will air on NBCSN on Nov. 27 starting at 8 p.m. ET.